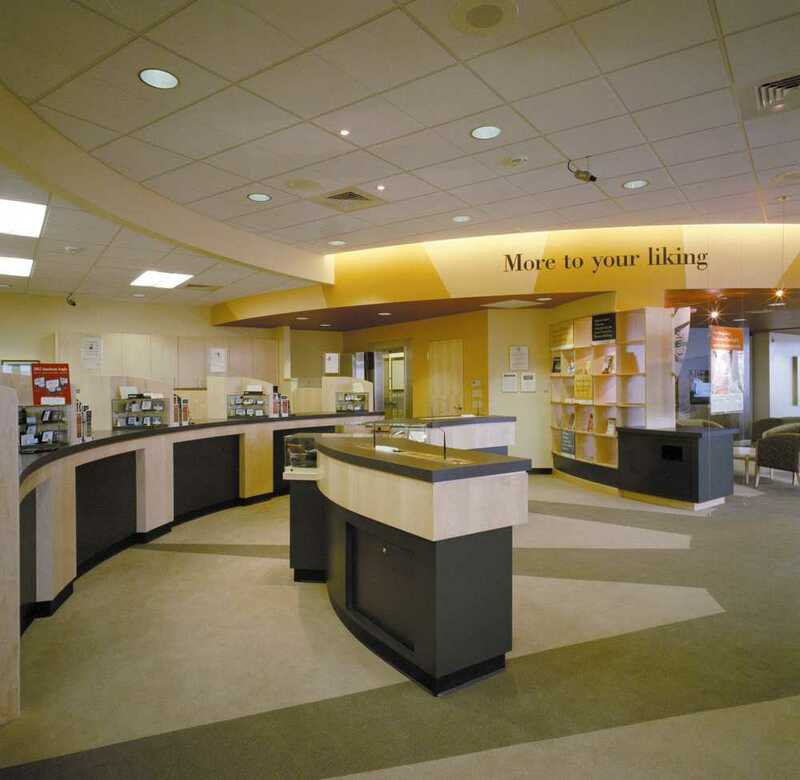 Robertson l Sherwood l Architects' project portfolio includes a wide variety of commercial, private-sector commissions, ranging from modest tenant improvements to major retail facilities and corporate office buildings. We're adept at tailoring a range of services to meet the specific needs of our clients, including master planning, interior design, cost estimating, assistance with facilities management, and identification of alternative project delivery processes. Our list of commercial clients encompasses several with whom we have had long-standing relationships. 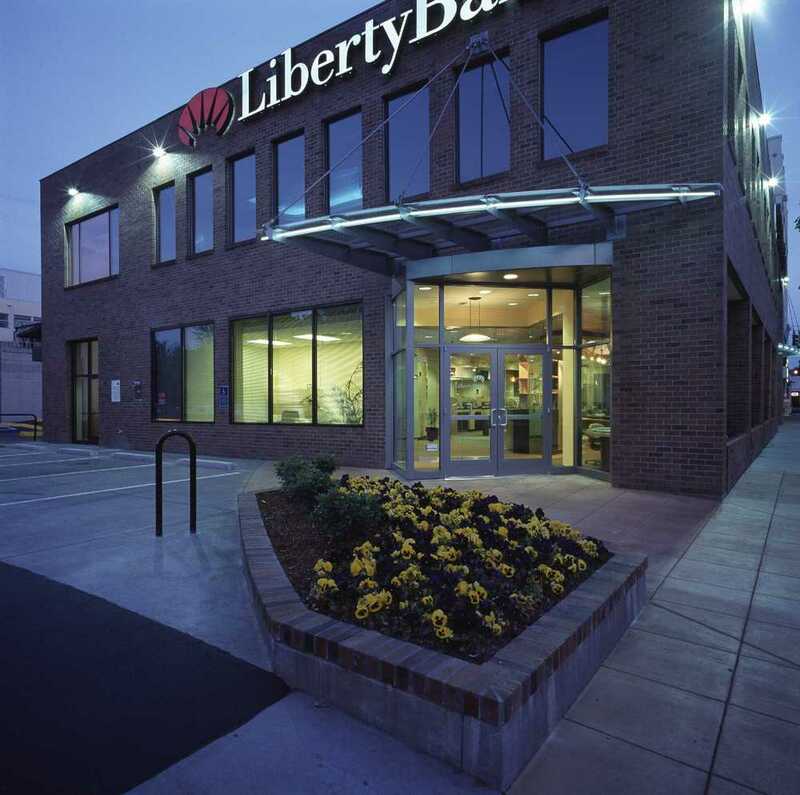 They include prominent Oregon businesses such as LibertyBank, PacificSource, Chambers Development, and Jerry's Home Improvement Centers. Our long history with each is a testament to our dedication to meeting our clients' needs and exceeding their expectations.